Behold! 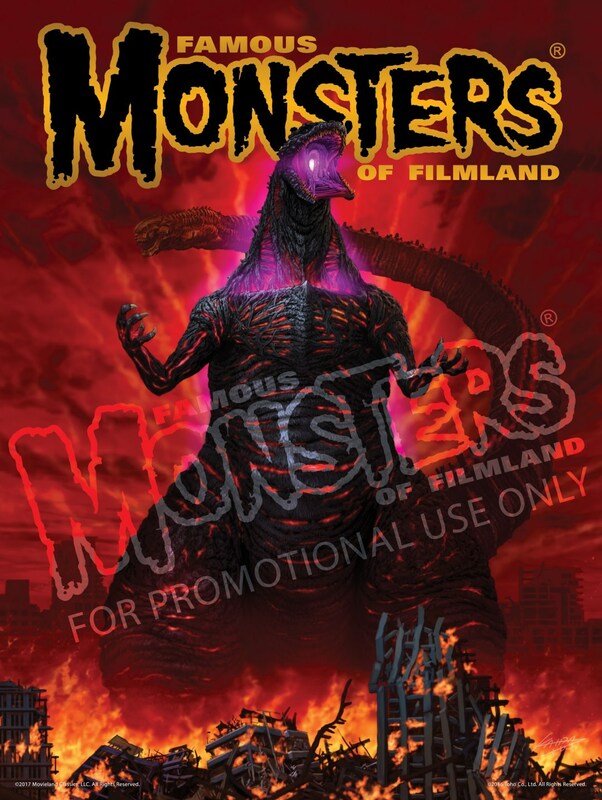 The exclusive Yuji Kaida poster for Famous Monsters of Filmland’s upcoming convention! Did you know that the world’s coolest magazine is putting on their own convention this month? That’s right, Famous Monsters of Filmland is resurrecting an old friend, the FAMOUS MONSTERS CONVENTION and it’s happening this month in Dallas, Texas. In this episode we speak with FM’s Event Manager / Associate Editor Jorge Marrero and Monster Attack Team Magazine’s Ed Holland (editor, producer, co-founder) about this incredible event. I wanted to help get the word out as soon as possible because this is definitely a convention you should be eyeing. Head over to FAMOUSMONSTERSCONVENTION.COM to get your tickets and all the details on what is sure to be an amazing show!